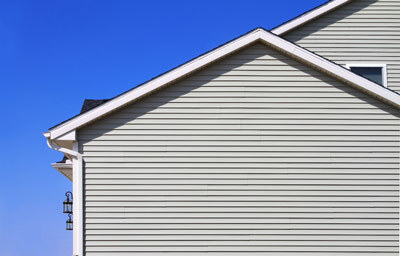 Vinyl siding is the most popular and common siding choice, but wood, fiber cement, aluminum, and steel are all among the options homeowners have. At Storm Shield, we will help you find the best siding material for the look you want to achieve and give you an expert installation with high-quality products. We offer free estimates on all our work in Cincinnati, Hamilton, Loveland, and nearby. Call us today at 1-844-385-7834 or click below to get started on your home siding upgrade. Stone and brick veneer: While many homeowners love the look of stone and brick, the materials are expensive and can be difficult to install on your home. Stone and brick veneer provide the beautiful, textured appearance at a much lower cost and with a much easier installation. These materials come in a variety of styles, allow you to replicate the appearance of any natural stone or brick. At Storm Shield, we understand the challenges of finding the right siding material for your home. Our trained professionals will work with you to ensure that you get exactly what you need for your needs and for the appearance that you are looking to achieve. 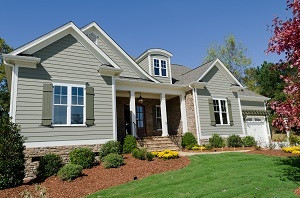 New siding offers great benefits for your home, so don't wait to call us for an upgrade! We offer free estimates on all our siding installations and other exterior improvement services in Hamilton, Cincinnati, Loveland, Middletown, Mason, Florence, West Chester, Fairfield, Ft Mitchell, Batavia and the surrounding areas.